a new mobile creation experience. The new individual teacher plan includes all features such as 360 editing for one classroom (35 students) at $35 per year. The plan will be available for new signups already this week! Read more about who should sign up or transition to the new plan. Our new school starter package at $500 includes 500 accounts for use by teachers or students. 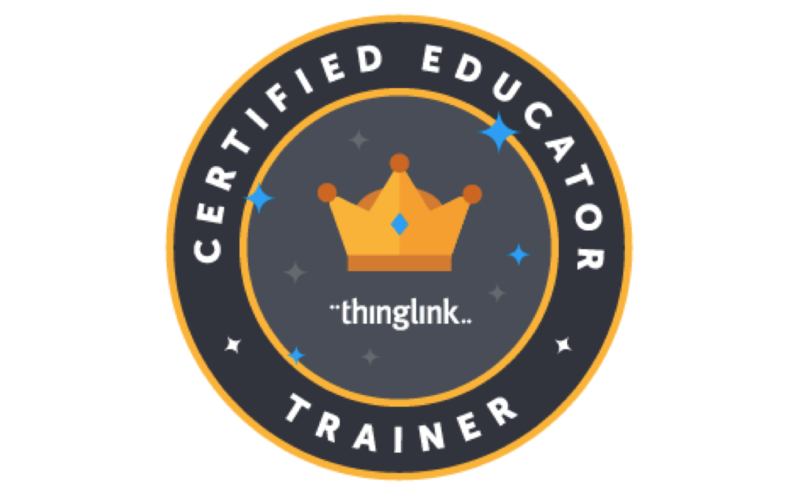 This means new teachers in a school can now try ThingLink at much lower price ($1 per user). 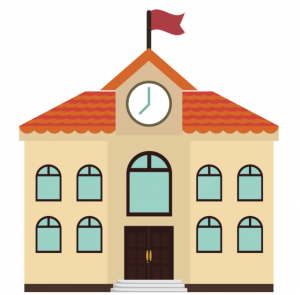 The school plan is designed to grow throughout the adoption phase, with the option to purchase additional accounts in increments of 250, or professional development on demand. The new interface offers more flexible ways to manage students and groups for individual teacher and school accounts. For example, teachers and school admins can now easily add more students to their account and see how many students have signed up. The new interface is available for teachers on Wednesday, May 2nd. 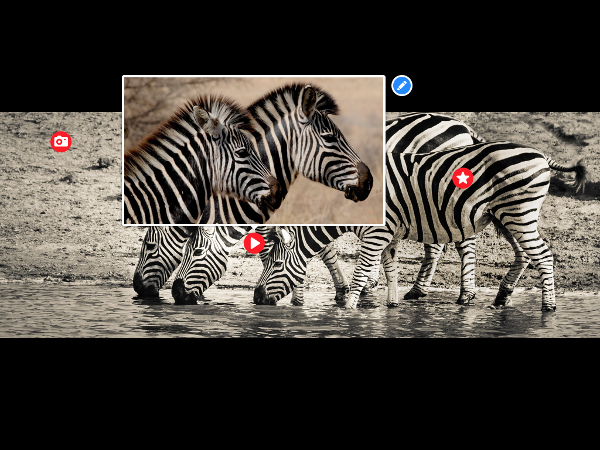 This new streamlined editor supports flat and 360 images with the same feature set. It features a new selection of layout templates for different types of content, which makes the creation flow faster and easier. The new editor will be available to our beta users users in May and all users in June. In addition to a new look and feel, the mobile editor supports direct audio recording to camera images. The iPad version that will be in the App Store in May, will support audio recording to 360 images as well! 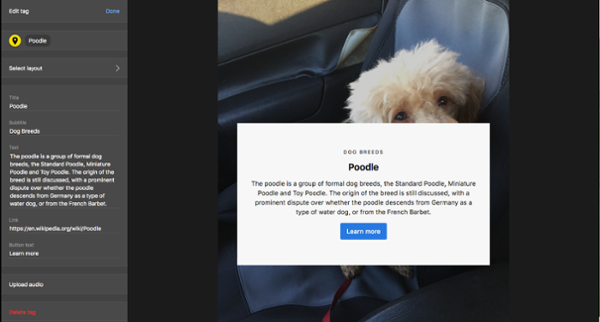 This is a lot to digest, but we believe these new features, packages and improvements will make ThingLink the most flexible and affordable immersive storytelling tool to improve digital literacy skills. In the next weeks we will be writing about each feature in more detail based on the questions we get. We would like to invite you to join the discussion about new features on the ThingLink Education group on Facebook! Since we released ThingLink 360 last year, our team has gathered tons of feedback from many user groups. 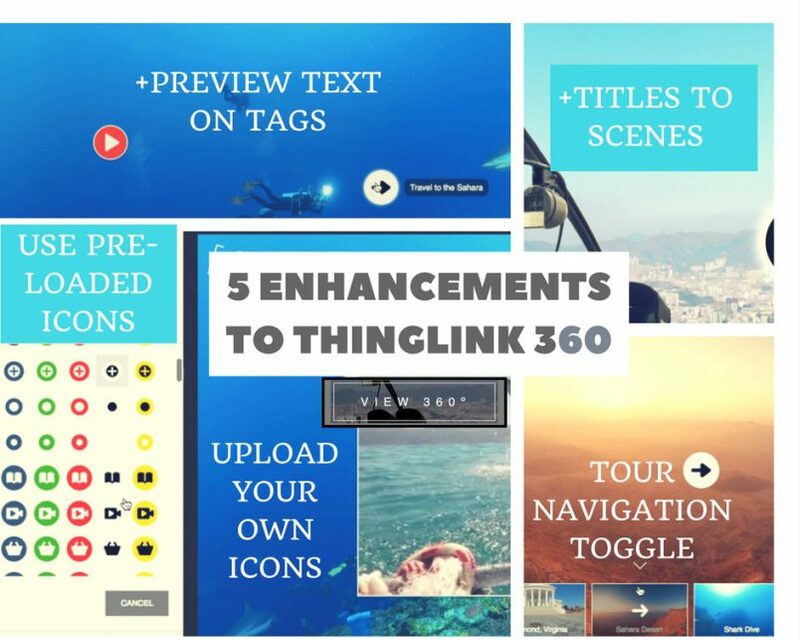 We’re excited to share 5 enhancements to ThingLink 360, based on your feedback. We have more enhancements planned as ThingLink 360 continues to grow more powerful in 2018. We take user requests very seriously, and they play a big role in what we create. Feel free to drop us a note with requests for new features for ThingLink 360, and be sure to stay tuned to this blog for news as we release new features based on feedback from our community. At ThingLink we spend a lot of time working with educators and we collect valuable feedback about our tools along the way. One of the biggest requests about our 360/VR editor has been to add preloaded icons, similar to the feature that is available in our regular, “flat” image editor. We are pleased to introduce this new feature! Sometimes a movie clip, an image, or an audio track can explain a point or idea better than our words. Graphic Organizers, on paper, can be limiting in this regard. Our image of the week comes to us from a great ThingLink educator: Brandi Argentar. New feature alert: Filter your search! Did you know that there are over 6,500,000 images, videos, and 360s on ThingLink? Not only is ThingLink the place to create interactive masterpieces, it’s also the place to find inspiration from others. Now, not only can you search our database of images, videos, and 360s, you can also filter your results to find exactly what you’re looking for! Use this feature when searching for that perfect content to remix. ThingLink users have made projects on everything from art history to zoology. Enter a search term in the box at the top of ThingLink. Now, with the new search filter, select the type of media you’re looking for. Use the check boxes for images, videos, 360 images, and 360 videos to determine your results. When tagging 360 images, often the hardest step is the photography, or finding images to tag. Before creating your own images, use the search to see what other ThingLink users have already created. If a user marks their image as public, you will be able to use the remix function to copy their image into your account. Delete the previous person’s tags and get started on your own creation! While the most popular ThingLink format is standard images, there are also thousands of videos and 360s already tagged. If you’re new to tagging videos and want some guidance, searching without a filter may leave the video results lost in the crowd. Filter to get exactly what you’re looking for the first time without too much sifting. Now that you’re acquainted with the new search features, get searching and start tagging! If you want to learn more about our advanced features for join us for an upcoming webinar. Great news! Teachers and students can use the new Teleport Editor App on a Chromebook to create interactive 360 learning experiences. Now it’s easier than ever to create engaging 360/VR lessons, field trips and student projects with access to a library of pre-loaded 360 images. The Teleport Editor App for Android is available to download for free from Google Play with a ThingLink Premium Teacher subscription. What Would You Like Your Students to Explore via Virtual Reality? Would you like your students to explore Mars, visit historic places, or dive deep into the ocean? We have received many requests from educators with great ideas for interactive VR lessons, so we decided to invest in producing ready-made lessons ourselves. This means we will be shooting and licensing 360 images and videos for creating immersive learning experiences that will help students travel to places they can’t explore in the real world. Virtual Reality and 360 content is about to find its way into schools and classrooms with a new layer of interactivity! ThingLink is evolving from image and video annotation to 360 content, which gives educators a larger canvas to create virtual learning experiences.